Have a thing for sweet treats? 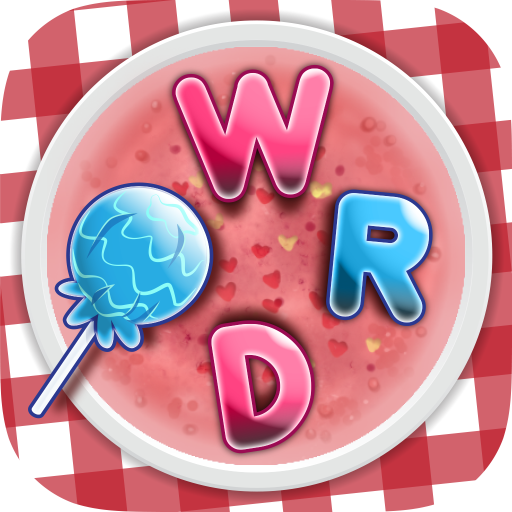 Let out your inner sweet tooth and indulge in Popsicle Games' newest word game, Word Treats! Guess the hidden words inside the treat -- you'll never know what words you will discover! 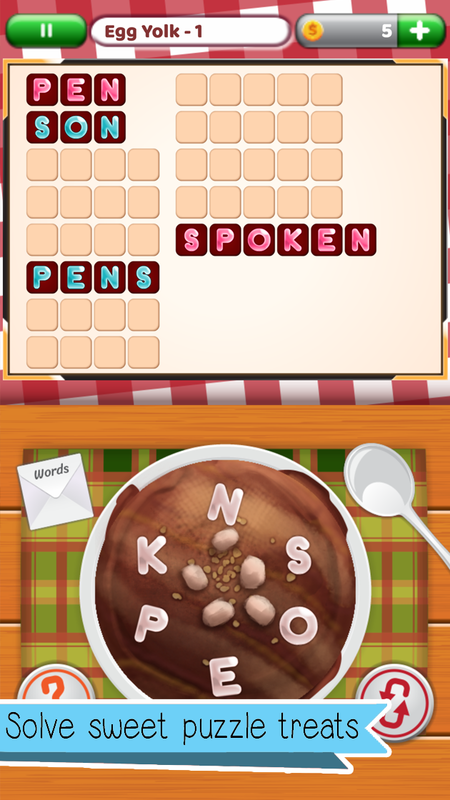 Swipe the letters around the treat to enter a valid word. Invalid words will be rejected (and will be turned into a nasty toothache). Words can only be submitted once. 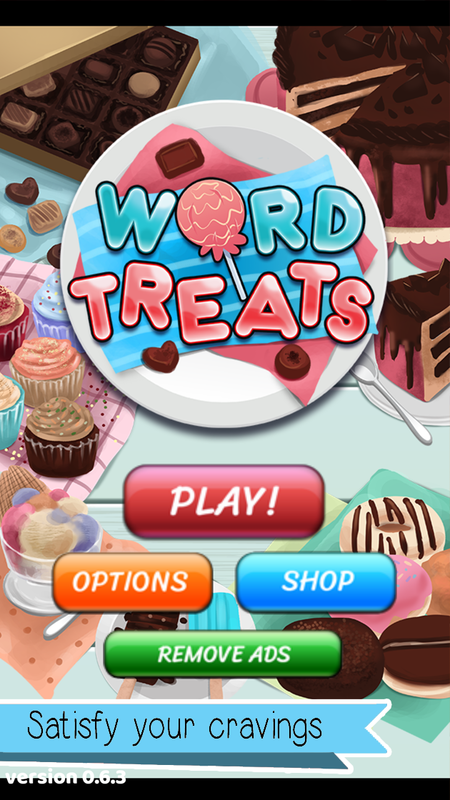 Play through all the levels and become the ultimate spelling bee! -TREAT-REFFIC! 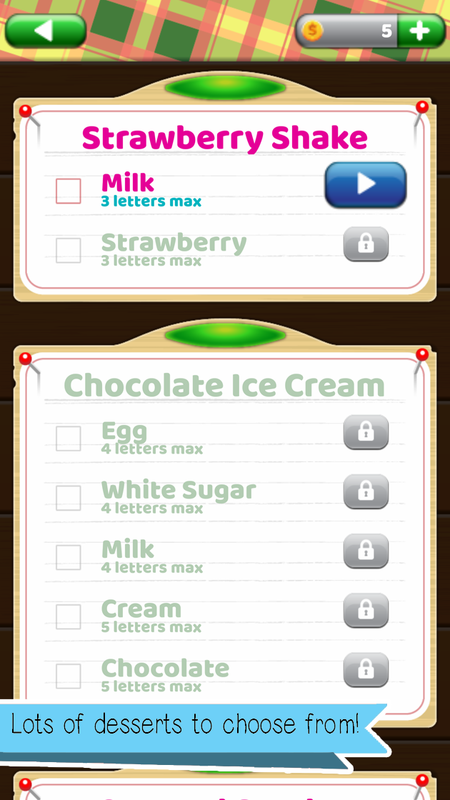 Create words on different treats! Unleash the word addict in you. -SWEET! 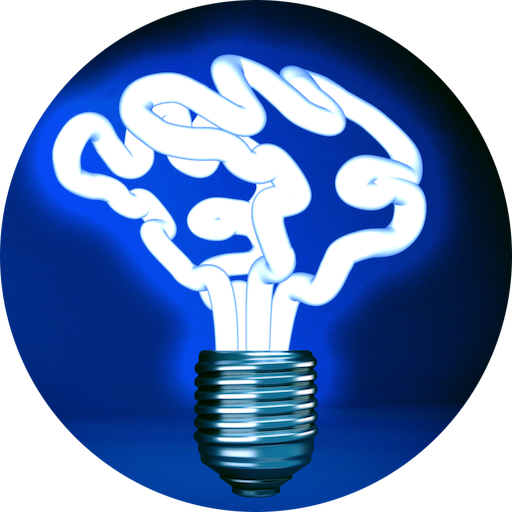 Let your brain go on a word hunt and improve your vocabulary. Hundreds of word puzzles ready to be solved (and eaten). Go on a spelling bee! -SUGA-MAZING! 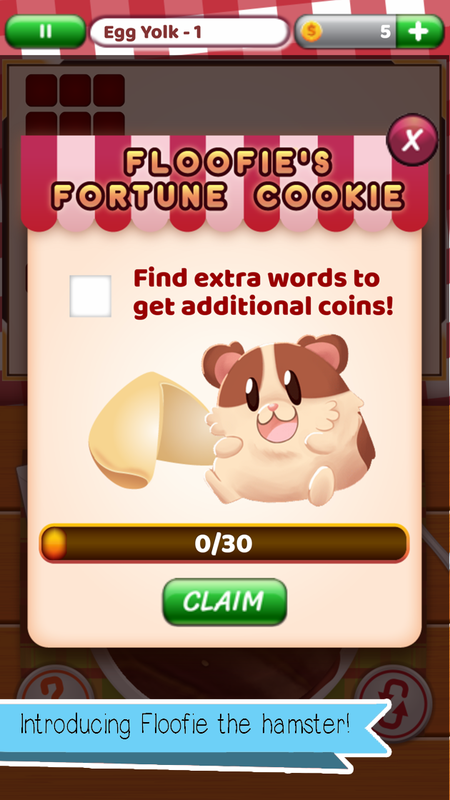 Find bonus words for Floofie the hamster to get additional coins! Let these be your word of the day, word addict! -DELISH! Different treats, sweets, and desserts are ready for solving! We have some shakes, ice cream, tarts, sundaes -- you name it, we got it. 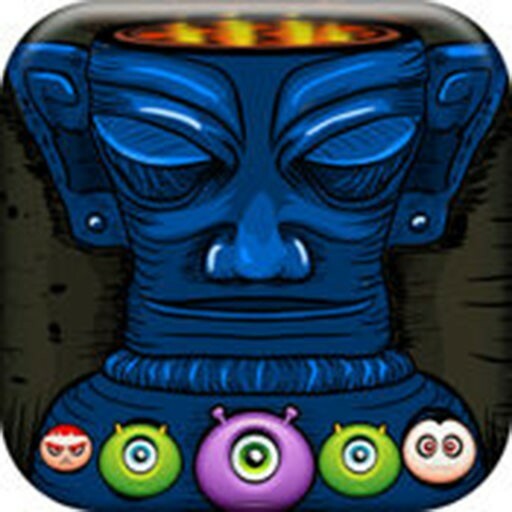 Among all offline games in the store, this is the one you shouldn't miss! -CHERRY-FIC! Word Treats is available on most devices. It can also be played without internet connection. 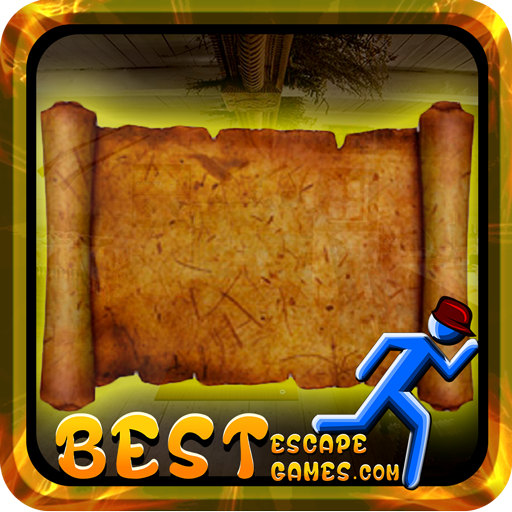 Offline games for the word addict are the best! Hope you enjoy playing our offline games as much as we've enjoyed creating it!